Do you run your own business? Are you thinking of starting one? What can your library offer you? 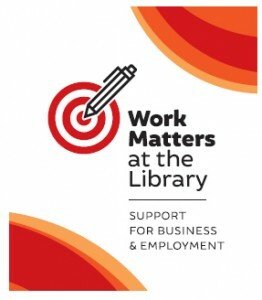 Access to employment and career books, business magazines, newspapers and online resources. What can you do through your library? Universal Class is a powerful new online continuing education service designed specifically for use by the patrons of public libraries.With a growing catalogue of over 400 courses, Universal Class is committed to providing only the most affordable and highest quality online training. With real instructors guiding the learning in a collaborative learning environment, students enjoy an engaging and measurable learning experience. Tipperary County Council Library Service is now providing access to the ZINIO digital magazine service. Browse the online Zinio Magazine collection, which includes The Economist, Forbes, Newsweek and OCC as well as sector-specific titles, for unique perspectives and insight into the current trends. All you need to sign up for the service is your library card number. Free access to three newspaper databases: International Newsstand, UK Newsstand, Australia & New Zealand Newsstand. These newspaper databases provide information from nearly 1000 of the world’s top newspapers. Choose from over 900 newspaper titles such as The Financial Times, The Wall Street Journal, The New York Times, The Irish Times. Access to both regional and local news from countries worldwide enables researchers to compare perspective from news resources closest to where the events originate. Mango Languages is an online language-learning system that teaches actual conversation skills for over 50 different languages. In some instances it can also be used as an ESL learning tool. It is the place to go to have fun while learning a foreign language. You can learn over 60 languages like Spanish, French, Japanese, Brazilian Portugese, German, Mandarin Chinese, Greek, Italian and Russian and more. Mango Languages uses real-life situations and actual conversations to more effectively teach a new language. FREE! You just need to register first with your library card number and your email address. BorrowBox offers a large collection of international authors of the world’s best eBooks and eAudio books including books on Management, Marketing and Leadership.All you need to access the service at the link below is your library borrower card number and your PIN number. To access eBooks/eAudiobooks on your phone or tablet, download the BorrowBox Library app from the ITunes App Store while Android users will find the app in the Google Play Store. 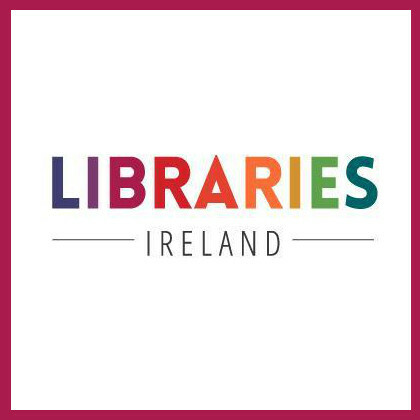 Once you have installed the app, search for Tipperary in the ‘Library’ field provided and then sign in using your library membership card number and your PIN. We’re always adding new titles, so visit often and make the most of your library membership. Please note: BorrowBox does not work on a Kindle. 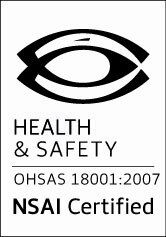 Vision-net is an internet based service which gives you immediate online access to information on every Irish and UK company registered. 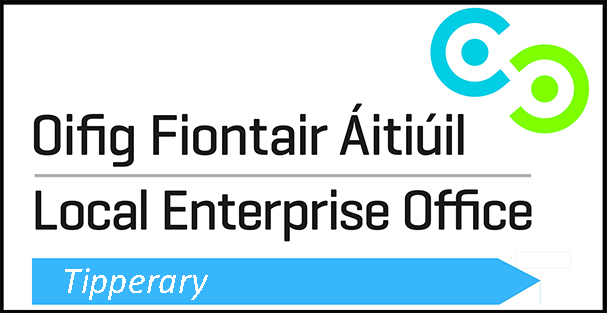 Vision-net.ie provides you with immediate online access to the original documents that companies have filed in the Companies Registration Office. By scrolling through a report you can click on any C.R.O document (filed since 1998) and a scanned image of the actual filed document will appear on your screen which you can then print, view or save.